Initially Download Demo or Purchase Full edition of Product and then select the app from Start Menu. 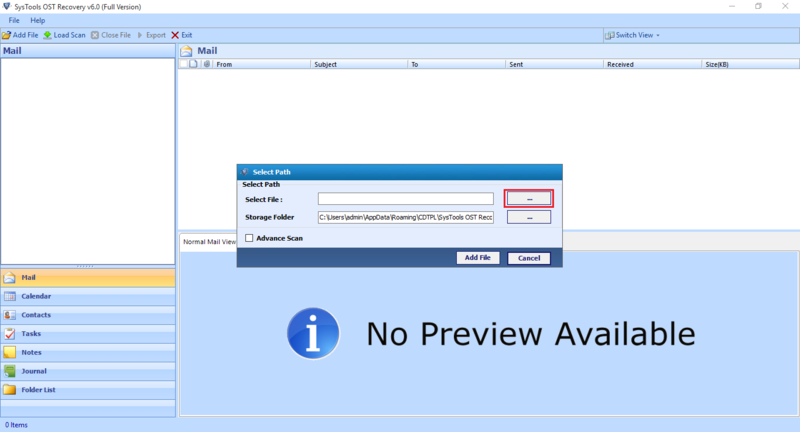 Target the current location of OST file by clicking on Add File option at top of the app window. Give the appropriate existing location of OST file in browse windows and then hit on add file option to load the selected path. Check the advance scan option for scanning the corruption OST issues. As soon as you load the OST file software start synchronizing the existing OST file data items with current file, size, Location and created Date. 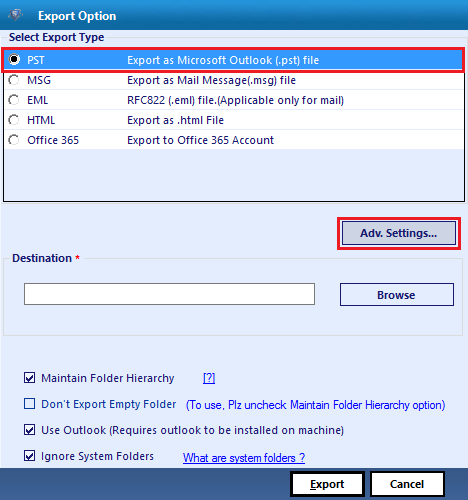 After completing the scanning process next screen display the all properties of mails and attachments select or deselect the desired mails for exporting to PST then click on Export button at top menu. 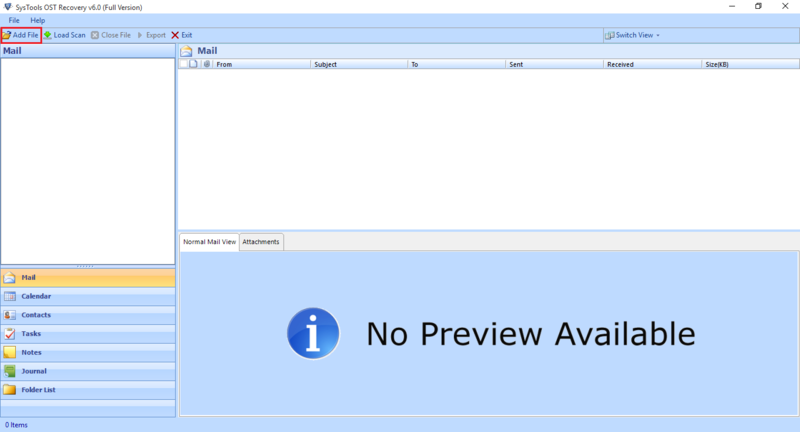 Next screen display the Advance Export option to apply according to given below screen. 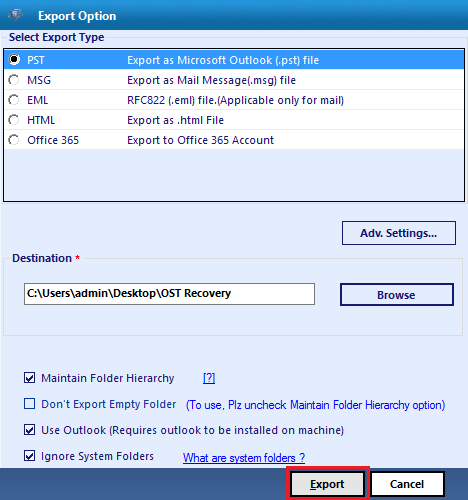 In destination tab button give the location to save the resultant PST after conversion of OST file and check the option ignore system folders from conversion process. 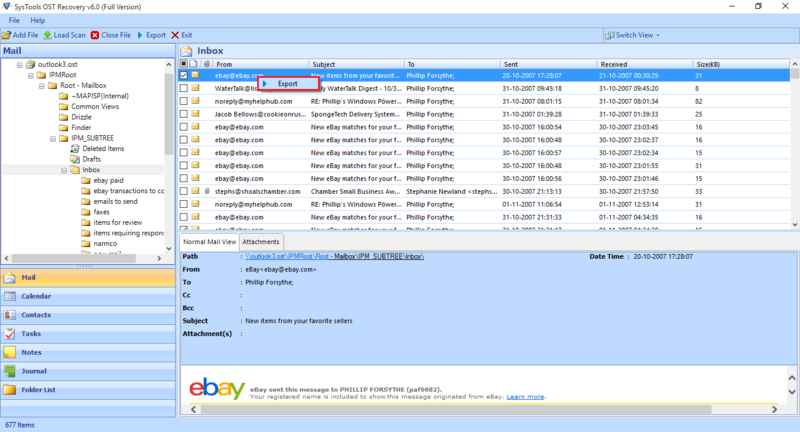 After clicking on Export button software frequently start exporting the OST file into selected file form with entire details of current folder, available items in folder and saved path. At last software display you to save the Recovery items Details in CSV File format.